In wedding planning, one of the questions couples often ask is, are we willing to spend money on all these wedding vendors? 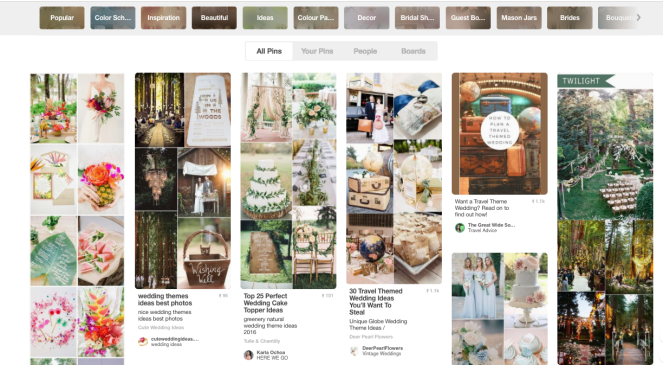 The more important question to ask is, how do you want your wedding to be remembered? 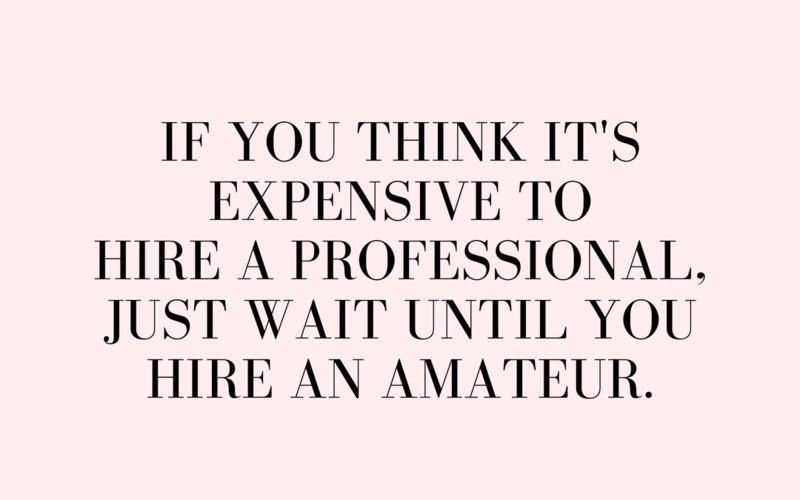 The wedding experience can be very different depending on what professional help you call in for your wedding. It can either be a wonderful experience your guests will go home talking about. Or it can be something that the guests brush off as being just the typical wedding they expected. Given the number of weddings your guests attend, there is now a need to look at hiring vendors that will help make it an experience for your guests and also leave you memories to look back on. 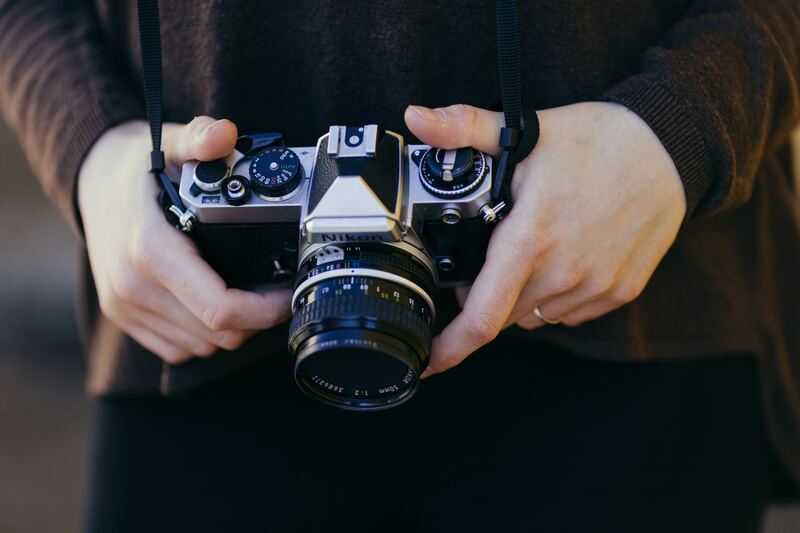 Yes, your friend is a hobbyist photographer and has a pretty sweet Instagram feed. But what a professional wedding photographer has that you want to pay for is the experience and eye for what to look out for in weddings. They know the moments they need to capture, they understand angles, and how to take great pictures regardless of the lighting situation. They also work in teams so that more moments are captured. Better yet, they deliver up edited photos that look impeccable. The day will pass by in a blur and you want to be able to have great photos that you can keep and look back on for a lifetime. 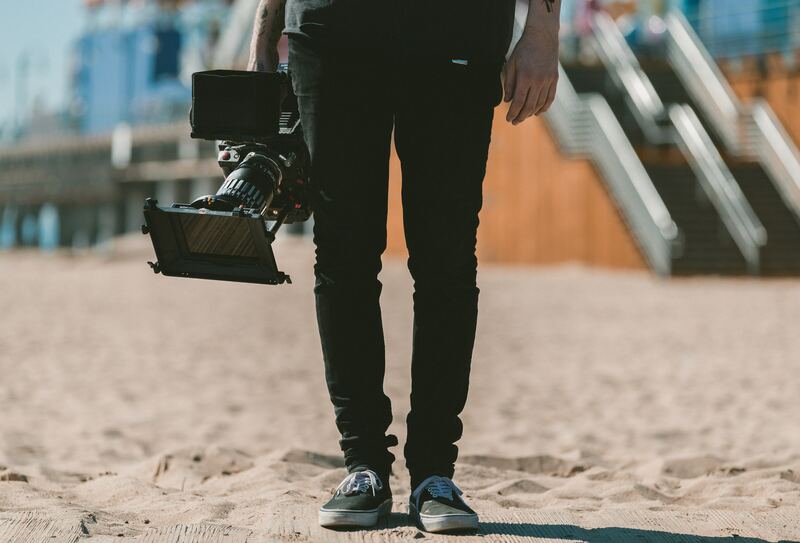 The cost of hiring a videographer can seem high in the midst of wedding planning when all the costs are piling up. It is common that when it comes down to choosing between a photographer and a videographer, couples always go for the photographer as the cheaper, must-have option. But there are some things that cannot be captured in photos and are best translated in film. The way the groom’s face changes as the bride walks down the aisle. The guests’ reaction to the best man’s hilarious speech. The sound of the father’s voice cracking as he tells the groom to take good care of his daughter. You want to be able to relive these moments when the day is over. Or you want to be able to see these because you didn’t catch them on the day itself. Invest in a good and reliable videographer and what you get in return will be priceless for this once-in-a-lifetime occasion. Remind yourself that there are no do-overs so the cost is worth it. If you think that photobooths are overdone, you could not be more wrong. Photobooth vendors are now very much on trend and keeping up with the latest technology. They have a large variety of offerings and make it easily customisable to suit your style and what you’re looking for. You can choose from vendors that have roving photographers, Instagram printing, GIF booths, green screens, slo mo video booths, the options are endless. 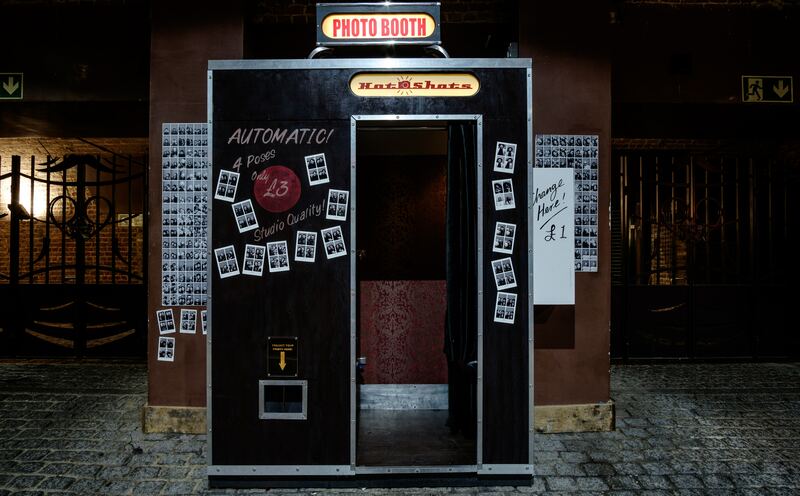 A key part of the guest experience, the photobooth keeps guests entertained while waiting. It gives everyone a nice keepsake to bring home after the wedding too. There is a huge difference in the feel of music that is played live and music just piped over the venue’s sound system. 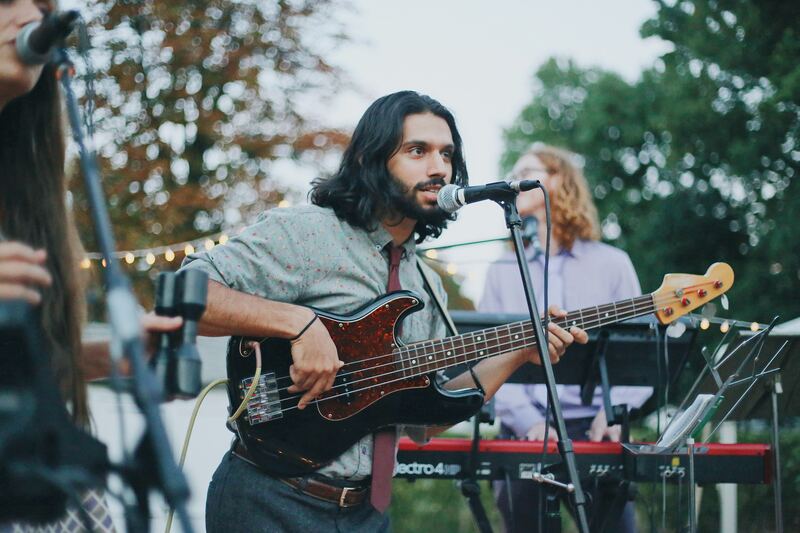 To give your wedding a touch of your style and personality, hire a live band to play at your wedding. Choose one that fits the vibe that reflects who you are as a couple. Get them to customise a playlist of your favourite songs and what would suit the feel of the wedding best. A plus is that live bands give your guests a chance to be a part of your wedding by contributing song dedications. 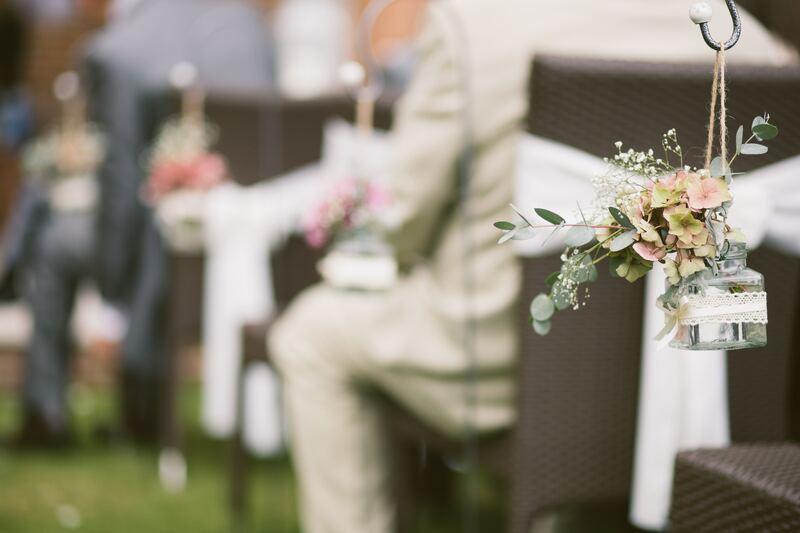 You may have booked a restaurant, or a hotel or rented out a colonial house for your wedding. But the space is not truly yours until you have spent some time thinking about how to decorate the place. A space after all is just a space and decor is the element needed to bring it to life. 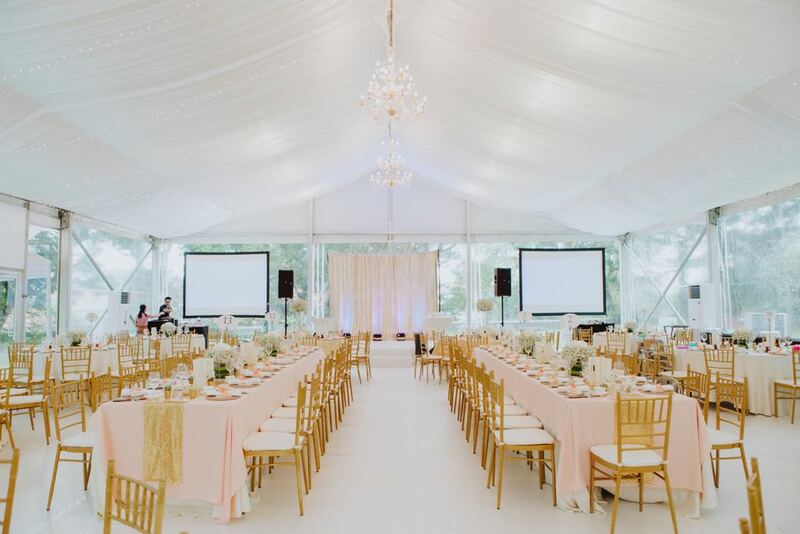 Hiring a decorator to help you from the start of your wedding planning would mean you have someone to help envision the whole look and feel, from the invitation to the favours that guests walk away with. You get to avoid DIY disasters like hanging decorations falling on guests. You also ensure that your wedding party isn’t exhausted by the time of your wedding because they were helping you set up all the decorations.